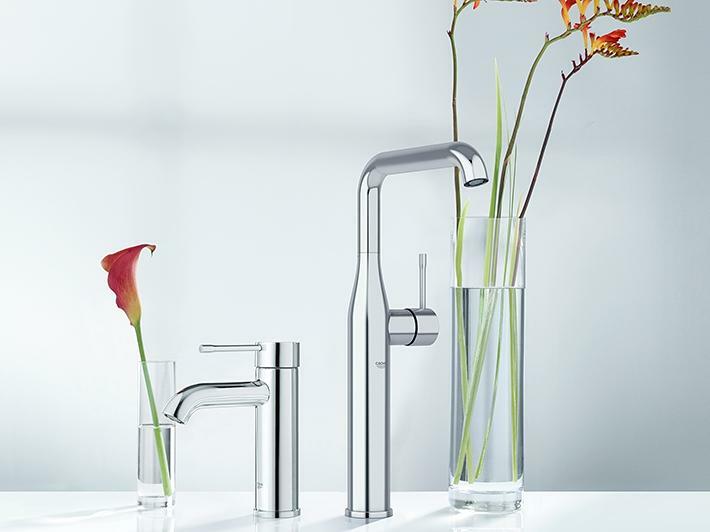 Sleek, smooth and cylindrical? 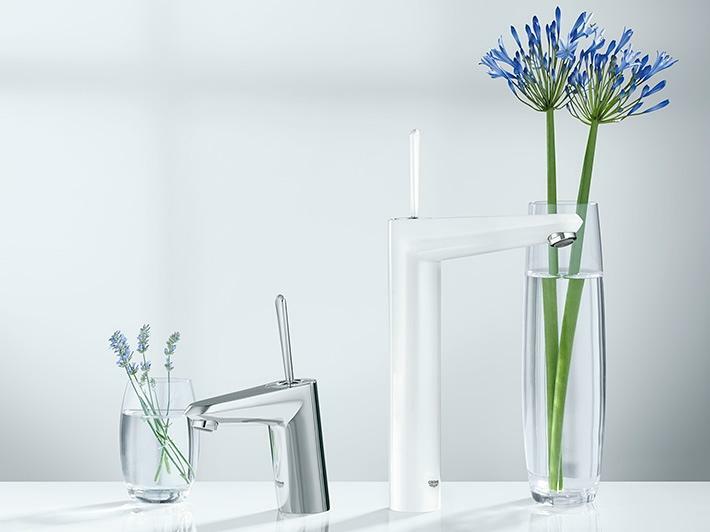 The sharp, dynamic lines of a cube? 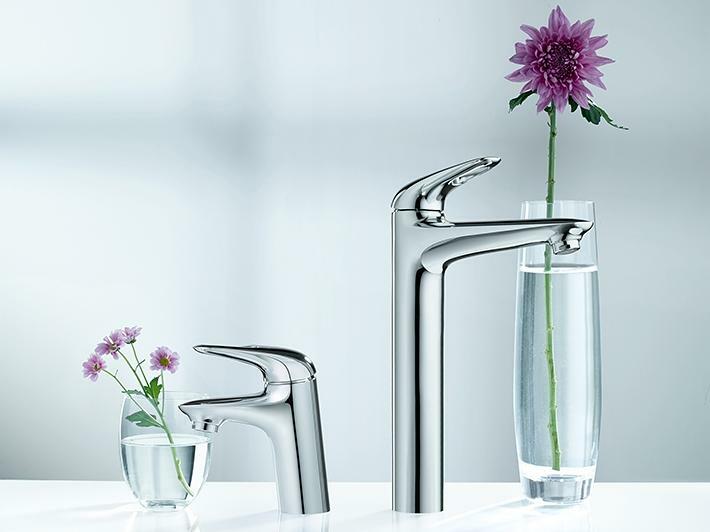 A tactile tap that’s a delight to touch? 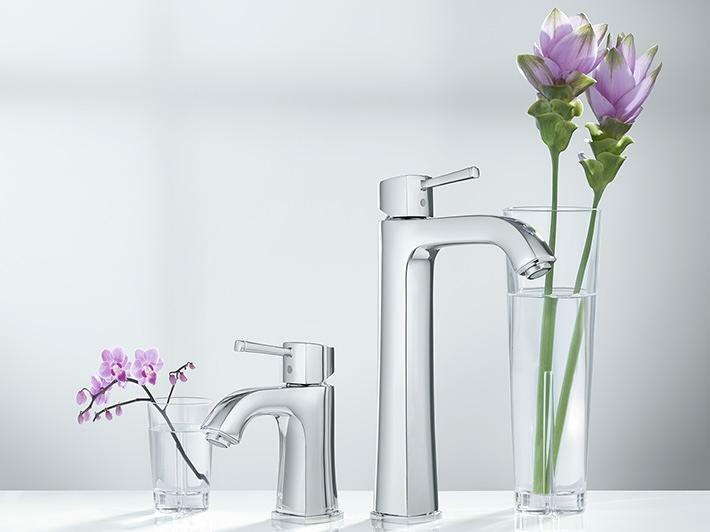 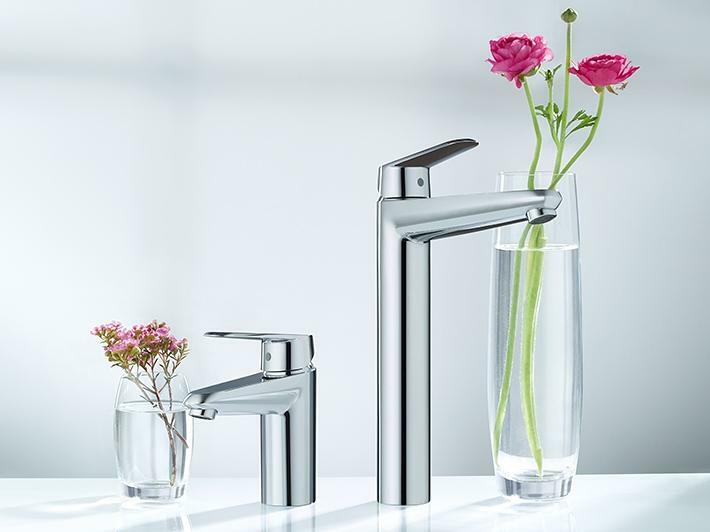 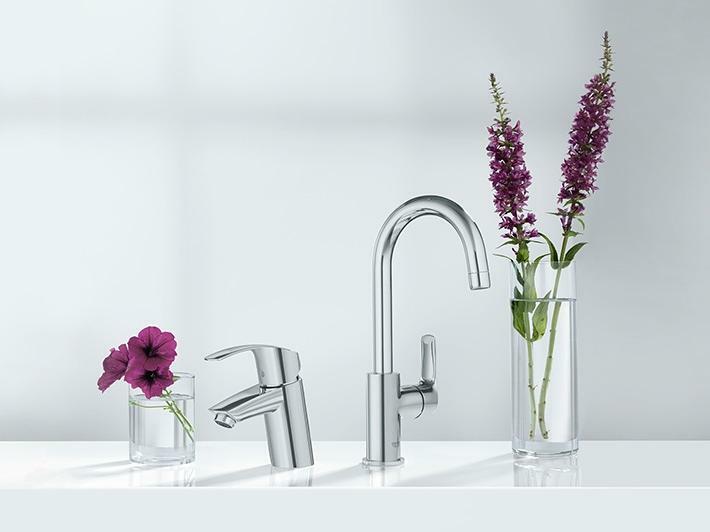 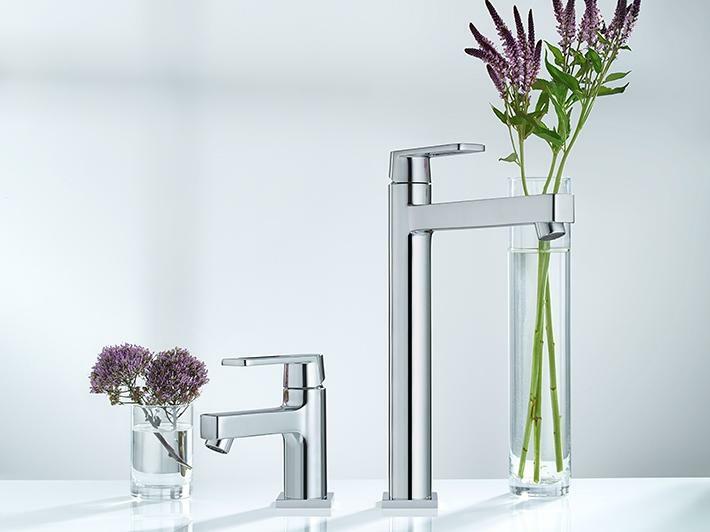 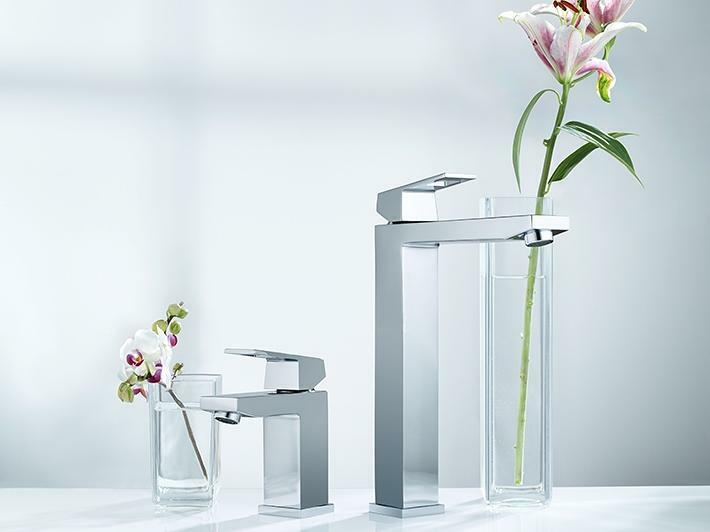 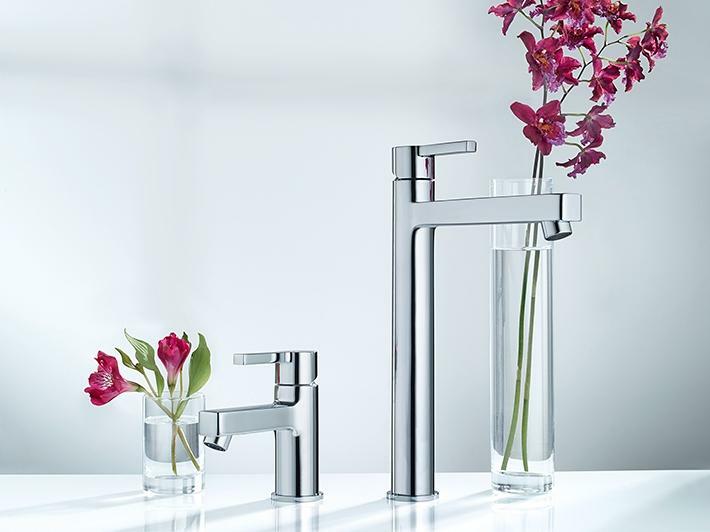 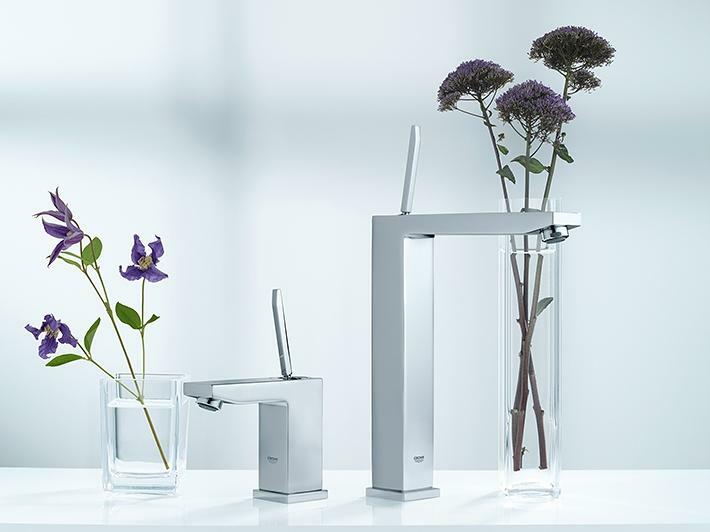 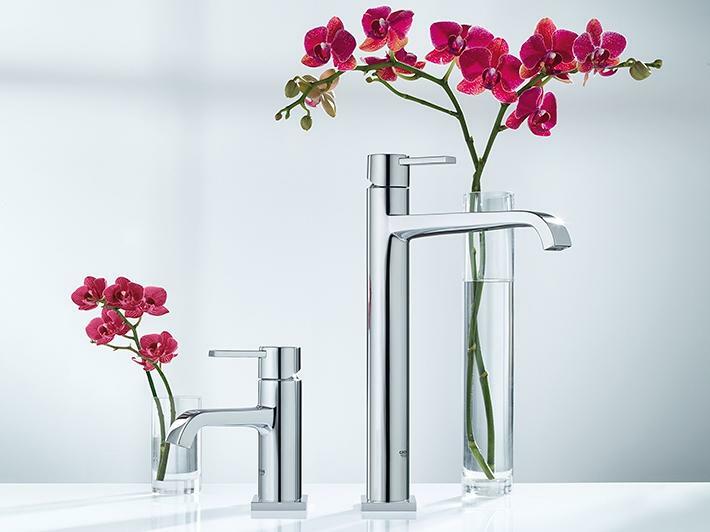 Whatever look is the perfect fit for your bathroom, GROHE can offer you an unrivalled choice of size. 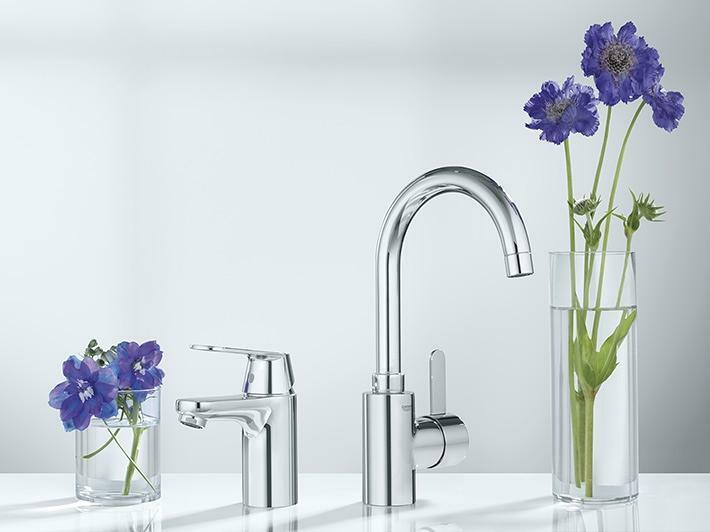 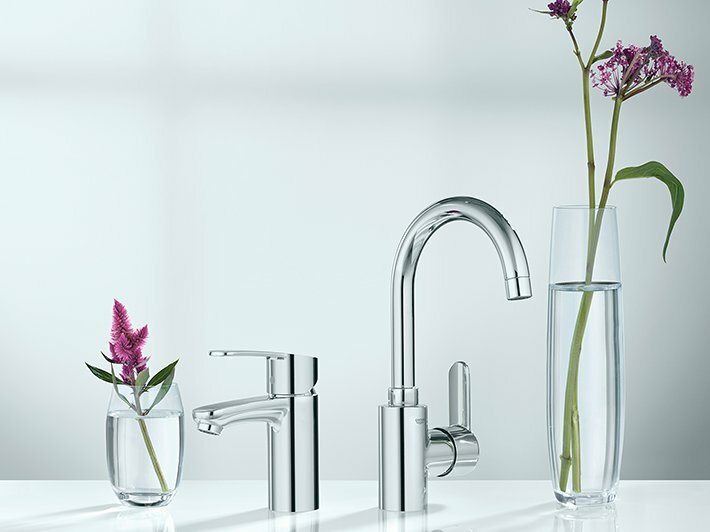 M-Size: Add extra comfort with a higher medium height tap. 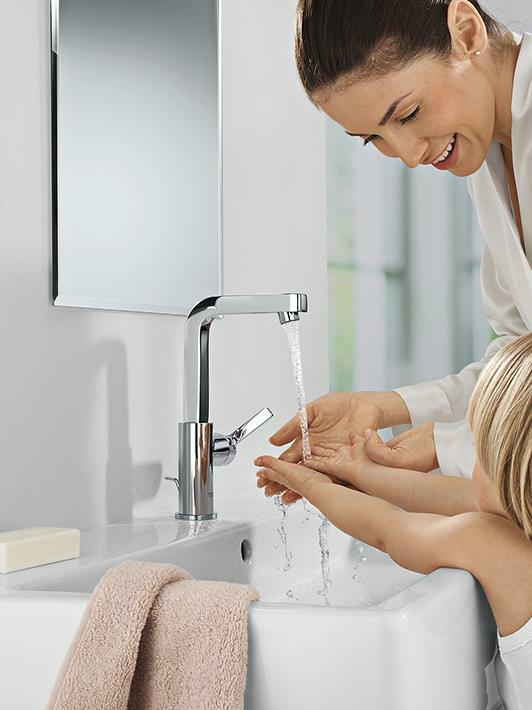 With GROHE PerfectMatch, choose your favourite design and adapt the size to the washbasin - with the confidence that the combination fits technically and delivers the best comfort. 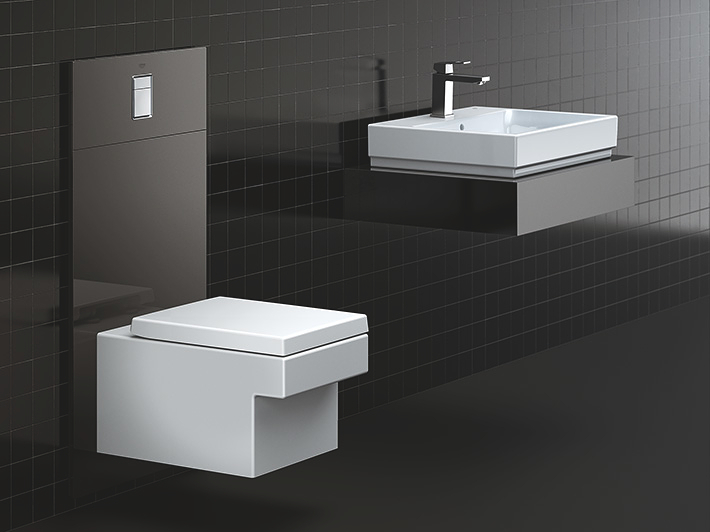 All combinations - also the ones with the new M-Size and XL-Size washbasin mixers have been tested 100% in our test center in Hemer, Germany.